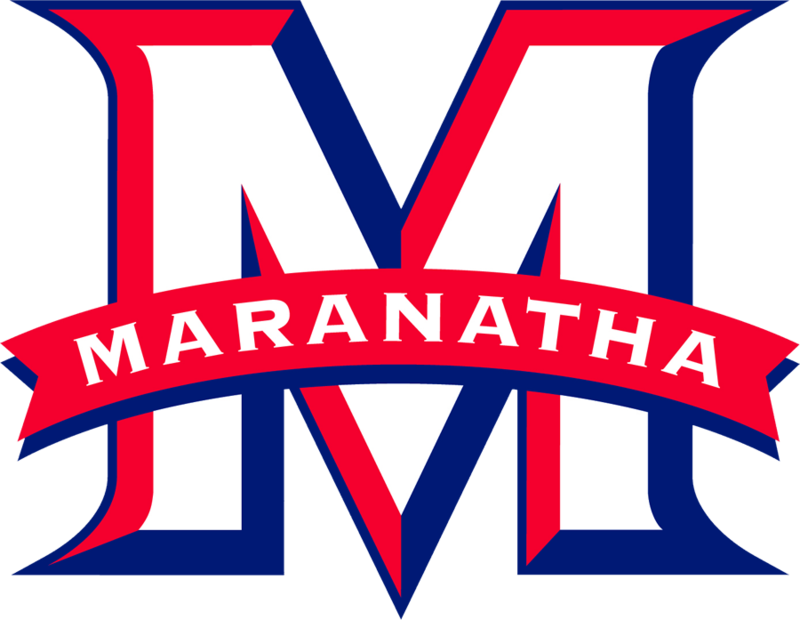 The last two times Maranatha (5-1) faced the CIF-SS D-3 Rowland Raiders (7-1-1), the Raiders got the better of the Minutemen, winning in the CIF-SS D-4 quarterfinals, 14-4 in 2015, and 10-8 last season. 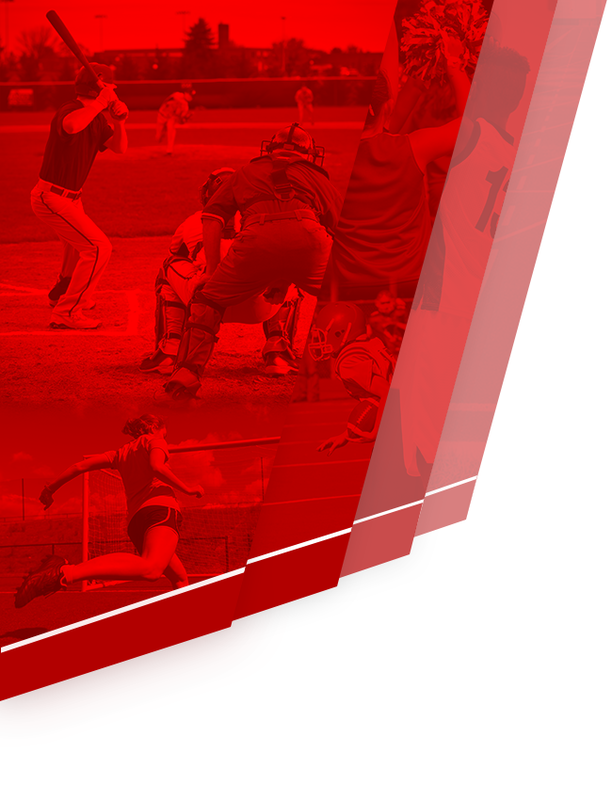 A well-coached and well disciplined team, the Raiders are always going to make you beat them. They won’t beat themselves. In a rare Monday contest, both teams had to shake off some weekend rust to start the match. The Minutemen were up 3-1 in the first round with two sets to be completed. Both Nico Engling (6-4) and Matthew Leiva/Michael Mathews (7-5) had to pull off comeback victories in order to put MHS ahead, 5-1. The match was very close to being 3-3. Daniel Guan (6-1), JP Collins (6-0), and Billy Tan/Jake Scott (6-2) won their first sets handily. The second round had some surprises and was punctuated by the rebound of Kenny Cho/Tim Huang, who roared back after losing their first set to take out the Raiders’ #1 doubles team, 6-0. The second round was anchored once again by the dominant play of Guan and Collins, 6-3 and 6-0. Leiva/Mathews rallied to come from behind once again, 6-4. 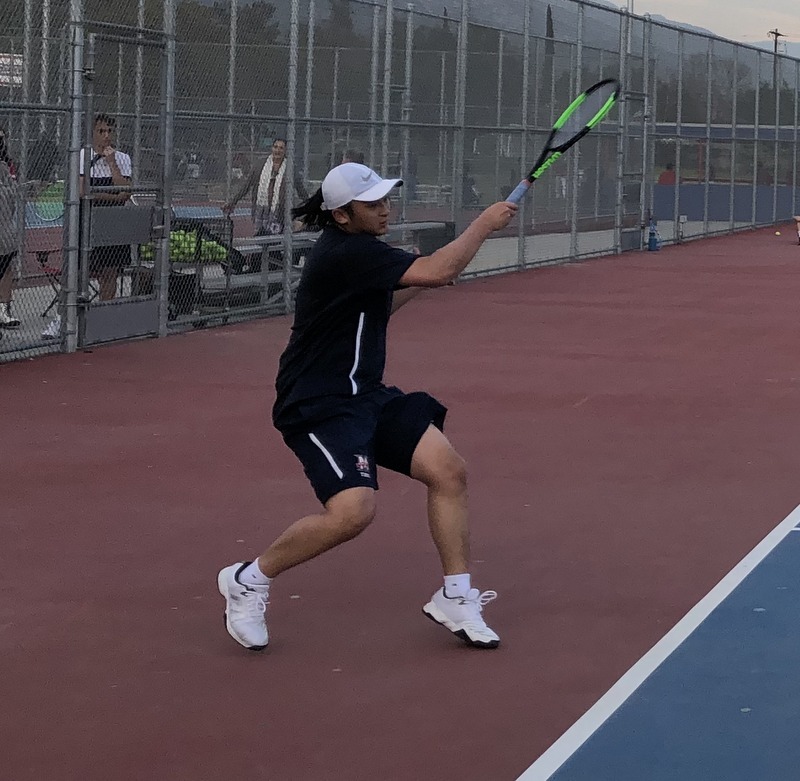 Guan (6-1), Collins (6-0), and Cho/Huang (6-3) paced MHS in the third round, while Engling came back from 1-4, before losing a close one in a tie-breaker (5); Tan/Scott played their worst set of their highly successful season (1-6); and Leiva/Mathews lost a 5-4 lead, coming up short, 5-7. There is much work to be done for the Minutemen if they hope to be in the conversation, come playoff time. 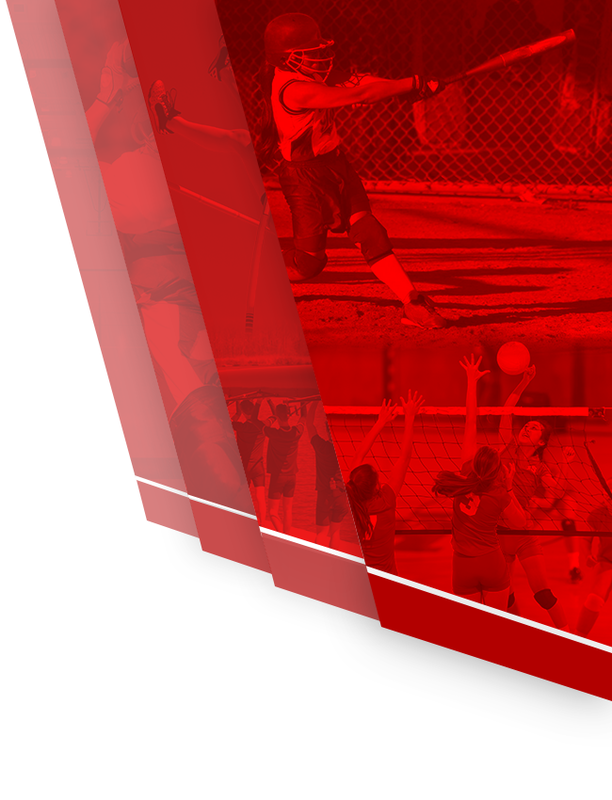 They play away again tomorrow against the only other remaining Olympic League team, Valley Christian (6-2).